Built for foul weather, the Classic 9" SZ Safety 400 delivers the safety and performance features you rely upon to get the job done. Confidently take on the hazards of any environment knowing that this waterproof boot is CSA Grade 1 rated for optimum protection. 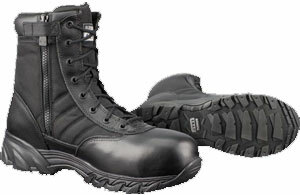 The Classic 9" Safety boot meets the needs of uniformed personnel who require the best out of their CSA rated equipment. 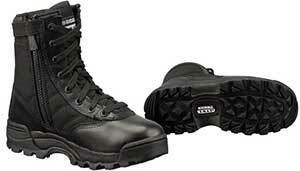 Constructed to perform under any condition, and will still look inspection ready at the end of your shift. Time tested and operator approved, the Classic 9" WP SZ Safety delivers the safety and performance features you rely upon to get the job done. Confidently take on the hazards of any environment knowing that this waterproof boot is equipped with a non-metallic LENZI® board for your protection. With the right fit for your job, the Classic 9" SZ Safety delivers the safety and performance features you need, plus the all-day comfort you've come to expect from our Safety Series boots. 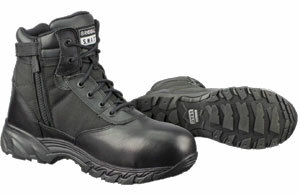 The CSA Low Safety contains all the slip resistance, underfoot protection, and toe cap protection of the renowned Original S.W.A.T. 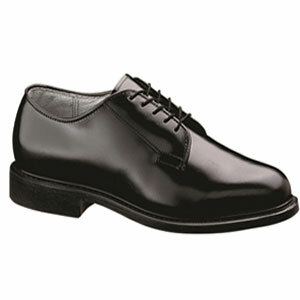 CSA boot line. 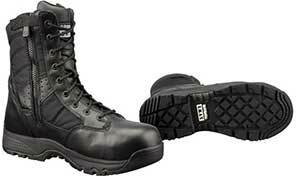 With its lower profile, this boot will get you in and out of any tough situation. The women's Classic 9" Side-Zip is built on a custom last to anatomically fit and function specifically for a woman. Purpose crafted for department specialty operators. 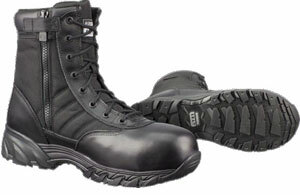 This boot delivers the uniform requirements and performance needed to take on any case. 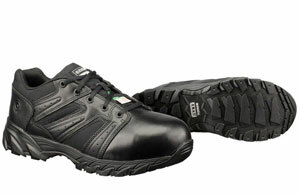 The Metro 9" WP SZ Safety knows no boundaries when it comes to performance. 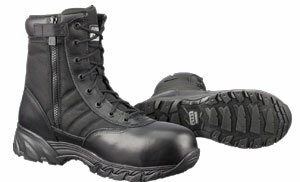 Equipped with a waterproof upper to tackle the elements, and an ASTM certified composite safety for ultimate lightweight protection, this boot will be your trusted partner wherever you want to take it.